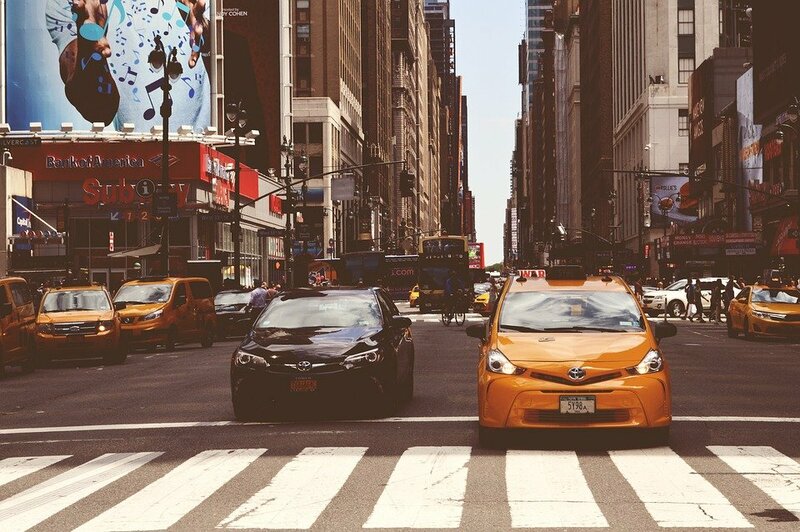 If you’re tired of the hustle and the bustle of the big city and its public transport, then you’ve surely considered owning a car in NYC. Now, owning a car in NYC, and anywhere else, comes with a lot of costs. There’s the fuel, which isn’t cheap, and the maintenance. Even if you go for an economy solution, you’ll have some costs to cover. The short answer to this question is yes, under some specific circumstances. Below, we’re going to discuss and evaluate your choices when it comes to owning a car in NYC. Everyone knows that some cars are cheap and easy to maintain, while others can be quite costly. A Honda Civic isn’t as hard to maintain as a Porsche Panamera. If you’re looking for your car to pay out, you won’t be charging to work in a 500-hp Maserati every morning through downtown. 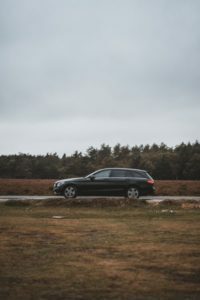 However, you will be looking for a cheap, reliable and most likely used car to get you from point A to point B.
Diesel is going to pay off if you’re covering larger distances because of the low fuel consumption. Therefore, if you’re not using the car often, common sense dictates petrol. The US used car market has both vehicles aplenty, and it’s up to you to choose what fits you best. 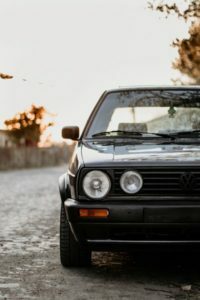 Keep in mind that if you buy a diesel and a petrol car that are similarly old, the diesel one will have a much larger mileage. This small hatchback is great for fuel economy and it’s fun to drive. What are the basic options? Ford Focus 1.6 and1.8, 101hp and 118hp respectively. If you’re on a tight budget, a well-kept oldtimer such as this black Golf Mk2 will do the job. And what about diesel engines? Owning a car in NYC means that you will need to think whether a diesel car is a good option from time to time. If you’re low on cash, this means that you will go for diesel models which are common rail (because they do not have a high-pressure pump, which is expensive to repair), and which do not have a double mass flywheel. So, what are some good options? 1.4 and 1.9TDI – these are Volkswagen group engines, and the latter is a bit harder to maintain. However, they are very durable. You can find these in smaller VW-group models such as Škoda Fabia and Rapid, VW Polo and Seat Ibiza and Leon. 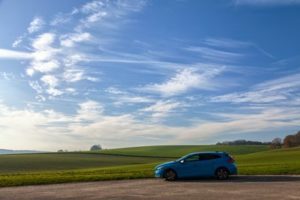 When you’re thinking of owning a car in NYC, and especially one that pays out, the first thing you’re going to think of is your budget – how much can you spend on an annual basis to keep the car running and in decent shape. If your budget is really thin and you cross large mileages, a diesel car with less than 100hp will do. This is because the parts aren’t that expensive, and the lower consumption will make it worth the while. Of course, a car will only pay off if it’s useful. That’s why, if you need to carry around a lot of things, you’ll go for a station wagon. For example, if you’re moving your household, a Peugeot 206 will not do. You need to find a station wagon of an imposing stature – Passat or Peugeot 406. It all depends on what you need and how much money are you ready to part with. If you have a large family and are thinking of owning a car in NYC, this black station wagon will do the job. Keep in mind, that the most important thing is not to buy a large car or a fast or even the most economy-friendly car. Owning a car in NYC means that you first have to go for the safest car out there. What’s even more important than model specs is whether the car is mechanically sound. That, and well-maintained. So, if you’re in a dilemma between petrol and diesel, Citroen and Ford, go for the one that is in better condition.